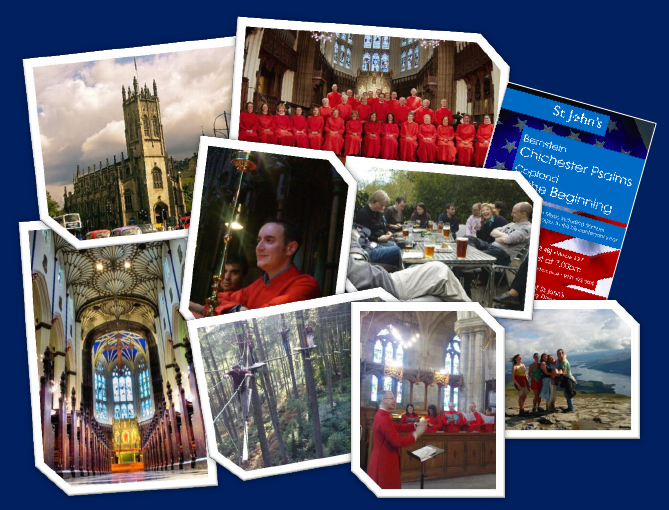 If you are interested in auditioning to join St John's Choir, please get in touch. St John's is an Episcopal Church located in the heart of Edinburgh city centre at the west end of Princes Street. The choir comprises around 25 SATB singers who typically sing three times on Sunday and rehearse one evening per week. It sings a large repertoire of Anglican choral music dating from over the last millennium. The choir also puts on regular concerts and tours having recently sung services at Durham, York Minster and RIpon Cathedrals. To keep up to date with our latest music and news, follow us on Twitter and Facebook.